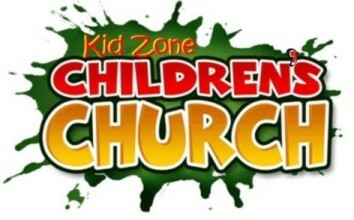 This is an uplifting, super-charged, faith-based childrens' ministry. With a message woven into the action, kids learn while they have a blast. Watch the video below to see what we mean!